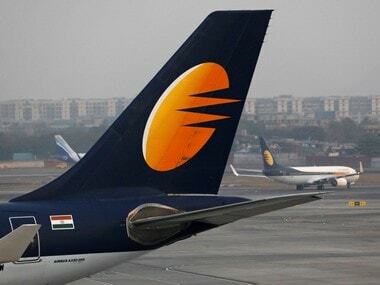 New Delhi: Shares of Jet Airways Wednesday closed with a loss of over 5 percent after the carrier grounded as many as 15 more planes due to lease rental defaults. 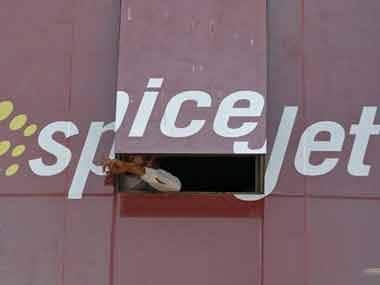 With the latest move on Tuesday, the fleet of the cash strapped airline has come down to just 20 from its peak of 123, through which it used to operate over 650 flights across the country and continents. On the BSE, the stock closed at Rs 251.10, shedding 5.21 percent from the previous close. Intra-day, it had slumped 6.37 percent to Rs 248. Following the downtrend on the NSE, the scrip settled at Rs 251, down 5.28 per cent. It was trading at an intra-day low of Rs 248.20. In terms of equity volume, over 1.33 crore scrips were traded on the stock exchanges during the trading session. 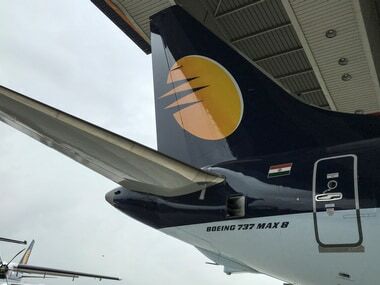 "An additional 15 aircraft have been grounded due to non-payment of amounts outstanding to lessors under their respective lease agreements," Jet Airways said in a regulatory filing on Tuesday. 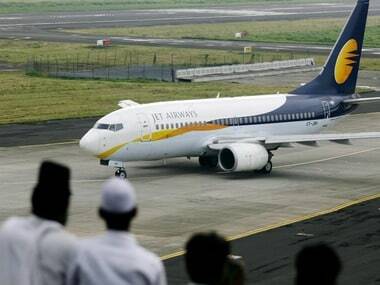 With this, the number of planes grounded on account of lease rental defaults alone touched 69. 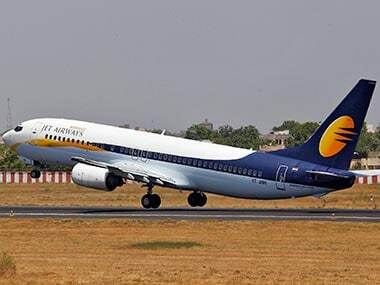 Besides, the domestic pilots union of Jet Airways, National Aviator Guild, has written to the aviation regulator DGCA and airline chief executive Vinay Dube, pressing for payment of three months of salary dues along with applicable interest.